We try to maintain the number of registered drivers at 45 and because of retirement, holidays etc this means fairly continuous recruitment. We do welcome new drivers and stress that it is not a regular commitment but one you can do as and when you have the time. As can be seen from the quote below, drivers get a lot of pleasure and satisfaction from their work. 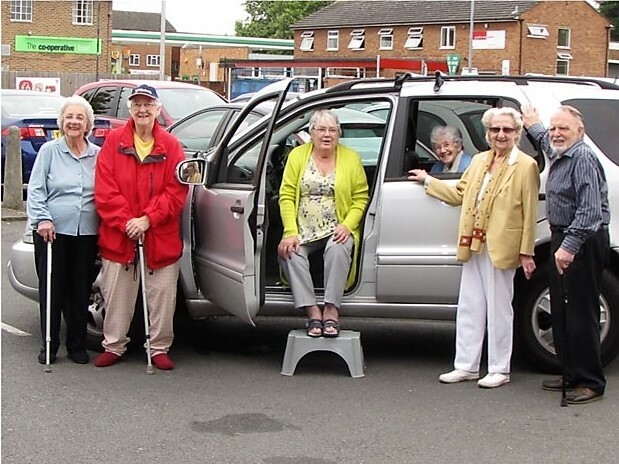 The role of a volunteer driver is to collect, in his/her own car, a client from their home within our area, take them to their medical (or medically related) appointment, wait for them and then bring them home. In practice, the office will contact you with a specific task to ask availability. If that date and time is convenient, they will give you full details of the client and of the appointment and arrange pick up times. The office team will then confirm all this to the client.